Goa is blessed with plenty of performers and artists who hail not only from Goa but from all over the world. 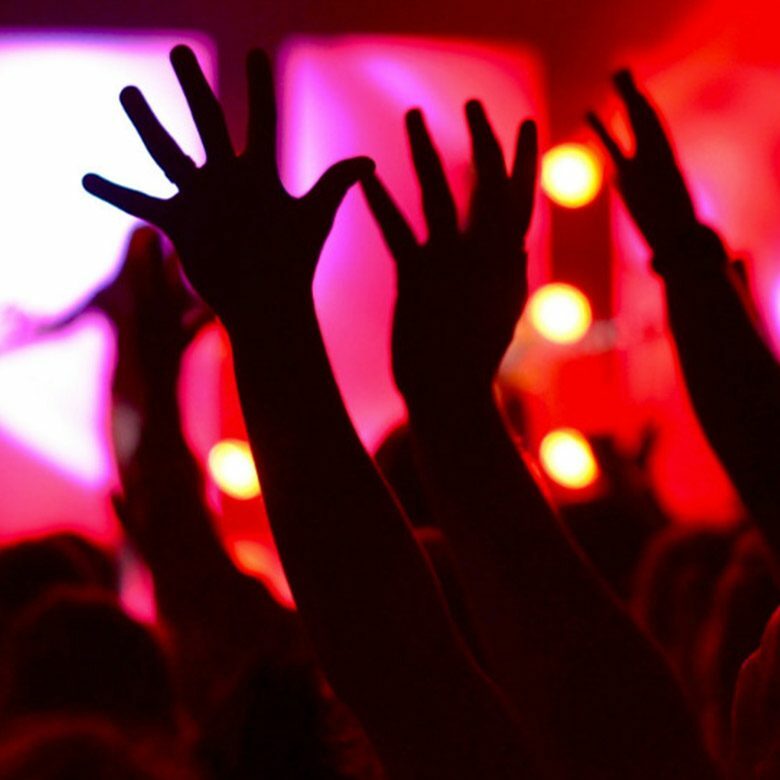 We provide a number of ways to infuse music & entertainment into your event in Goa. Our DJ, Lights & Sound Package is anything but basic with a number of DJ’s to select from based on the music genre required for the evening. When it comes to the sound we’ve got some of the best brands like JBL, EV, and Dynacord. Our Event Lighting includes top of the line equipment which includes LEDs, Lasers, Moving Heads and so on. Goa has a number of Live Music Bands that can cater to every kind of music. From Bollywood and Rock & Roll Jazz and Blues too, there is a band in Goa for every mood. We can provide you with Solos, Duos, Trio’s and Full Bands based on your requirement. We also provide comperes (master of ceremonies) both male and female to help set the mood for you and your guests. Be it a corporate theme night or a private party. Let our African fire and limbo dancers entertain your guests. Not only do they perform for almost an hour but they also get the crowd on their feet to the tribal music and get them bending down to the limbo. When in Goa feel the Goan culture with an evening of traditional Goan and Portuguese dance sequences that would give your event in Goa a personal touch. We’ve got the best of the best when it comes to entertainment, they all come down to Goa just for you. With a number of Belly Dancers, Jugglers, Coyotes and other groups readily available with us we can transform your evening into something truly extraordinary. We also provide a number of personnel needed for your event. These include Evening Hostesses, Mascots, Magicians, Face Painters and many more artists which will help spice up your event in Goa.